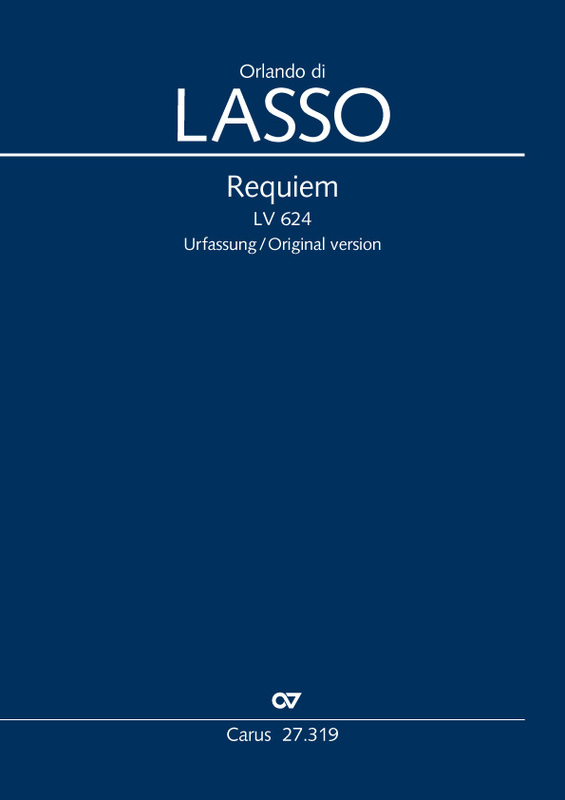 This volume makes available for the first time the original version of the four-part Requiem by Orlando di Lasso (1532–1594) in a modern edition. 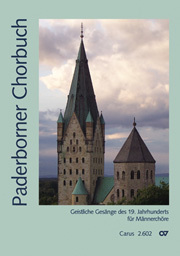 The work was recently discovered in a choirbook at the Benedictine Abbey of St. Ulrich and Afra in Augsburg. This version dates from 1575, three years earlier than the previously-known versions of 1578 and 1588, and contains a polyphonic setting of the Dies irae sequence. It is also notated a fourth or fifth lower. The resulting low scoring for tenor, baritone and two basses creates a new kind of solemn and sensuous sound amongst the compositions by the brilliant Munich court Kapellmeister.